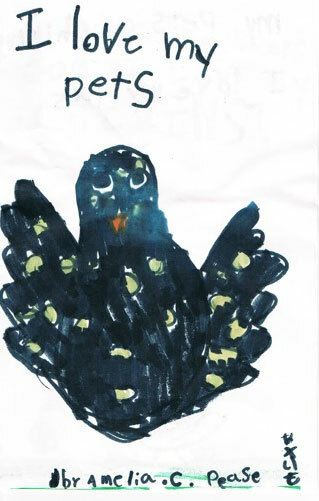 Send your kids best chicken art work in a JPG photo format either scanned or a photo to svtourdecoop@gmail.com. It will be posted here. Please include the following information with each of your art pieces.